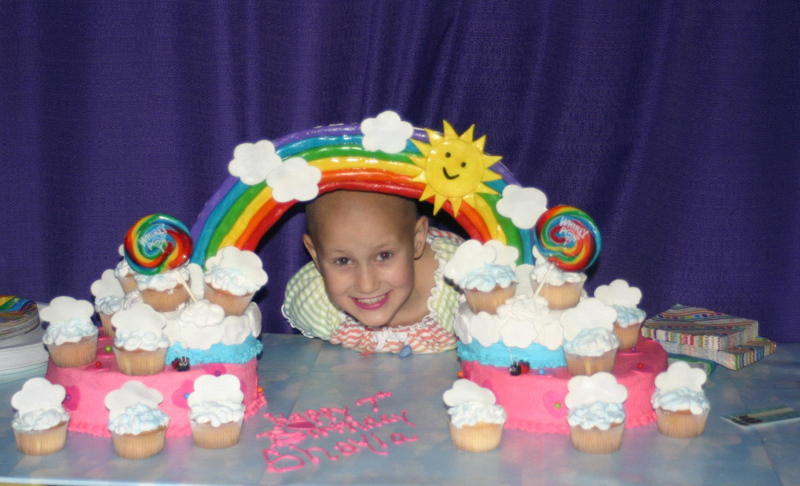 Would you like to be a sponsor for our Cakers for a Cause 2013 calendar? 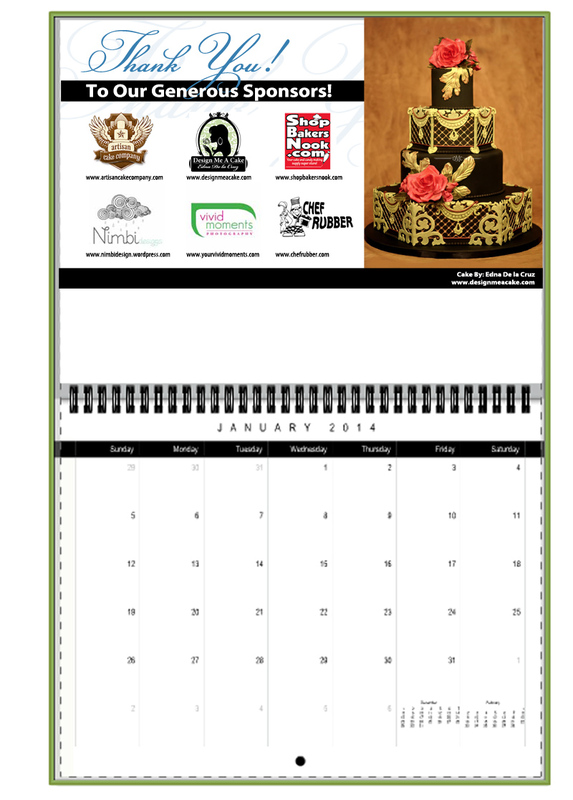 Our calendar is dedicated to raising awareness and funds for the wonderful charity “Icing Smiles“. Sponsorship funds cover the cost of initial printing fees. All money raised goes directly to Icing Smiles. Sponsorship only costs $100 and in return, your logo will get a spot in the calendar on the sponsors page, as well as a spot on one of the months so your logo will be viewed by everyone for the whole month! Your logo will also be featured in the side bar of our website for the entire year! Our goal is to obtain 10 sponsors so we can have $1,000 to cover printing costs. 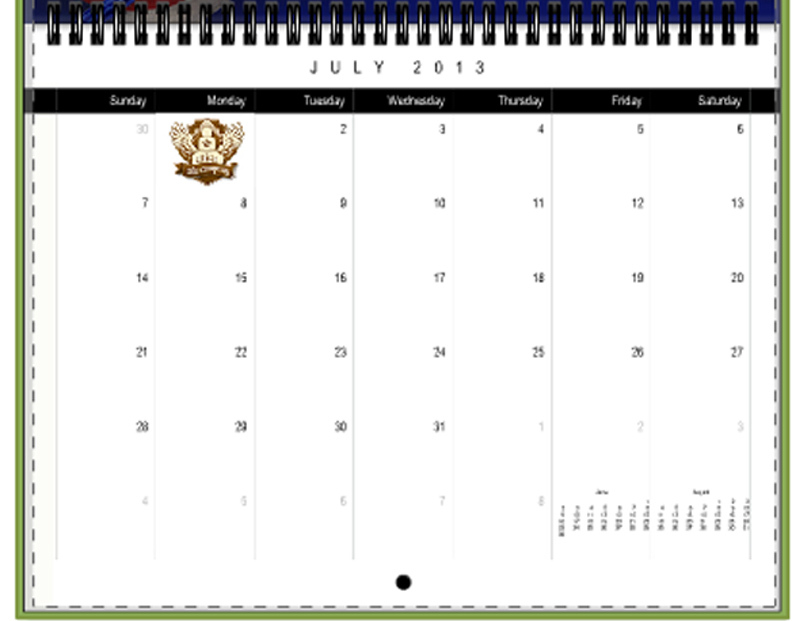 This will allow us to buy a bunch of calendars to sell to your during upcoming shows like OSSAS and ICES! If you are interested in purchasing some calendars for your store/bakery/friends in bulk, feel free to email me and I can set that up for you. So far we’ve already got a couple sponsors and we are so excited and thankful for their generosity! Previous post2013 Cakers for a Cause Calendar Next postThe 2013 Calendar is for sale! How does one go about becoming a sponsor? Would love to make a donation! !